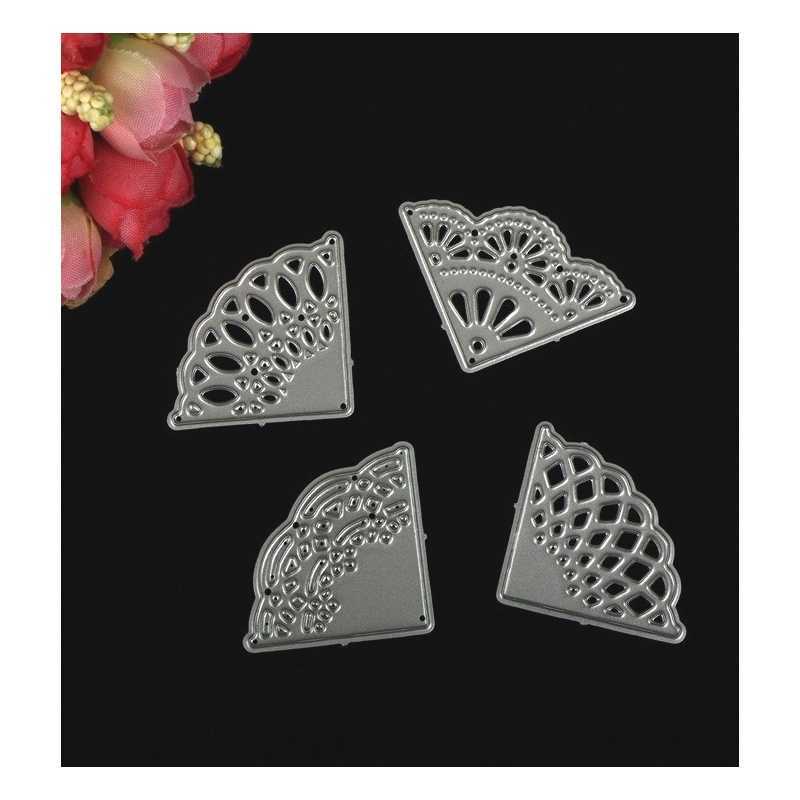 Lovely 4-piece steel cutting die set featuring fancy corners - great for adding a pretty touch to cards and scrapbook pages. 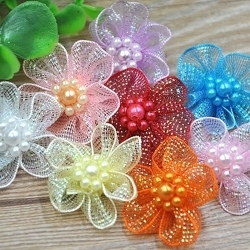 3.8 x 3.8cm. 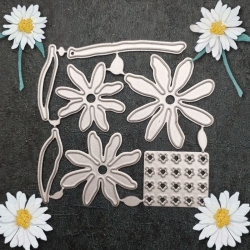 Steel cutting die set featuring the parts to make up cute little daisies. 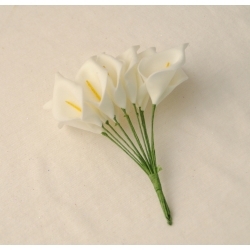 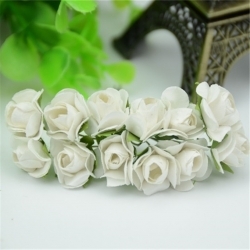 Includes flowers, stems, leaves and stamens.Finished flowers are 5-8cm tall approx.Suitable for most personal die-cutting machines. 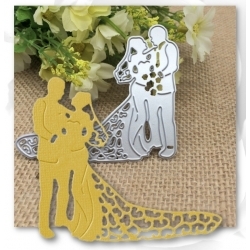 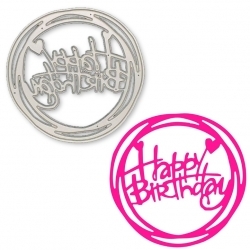 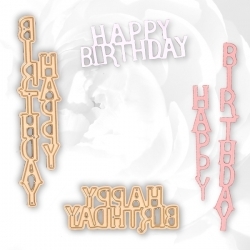 Make great birthday cards with this happy birthday circle steel cutting die. 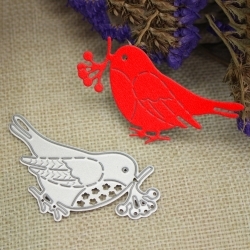 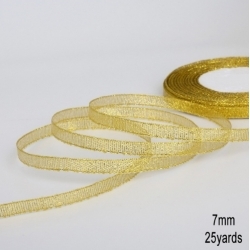 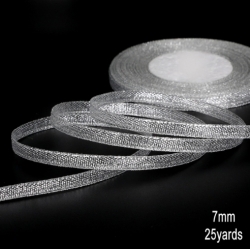 7.5cm wide.Suitable for most personal die-cutting machines.